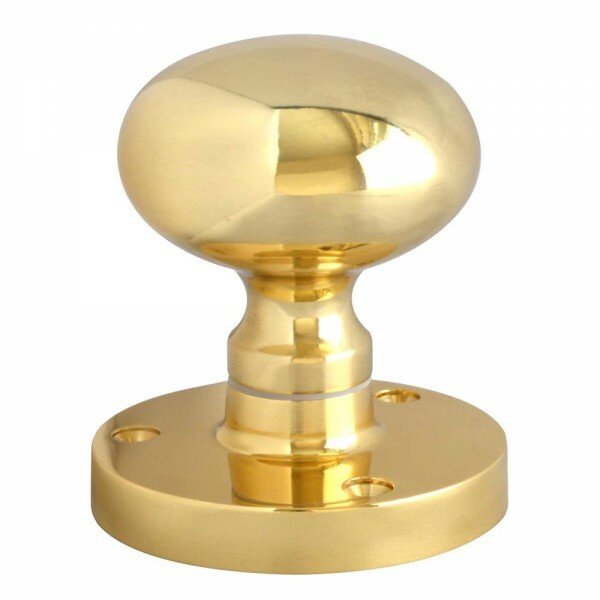 The Asec Victorian Centre Mushroom Knob Furniture is an attractive and robust piece of door furniture, ideal for pulling a door shut. Attractive design. Robust design. 3 screw holes. Supplied complete with fixings.